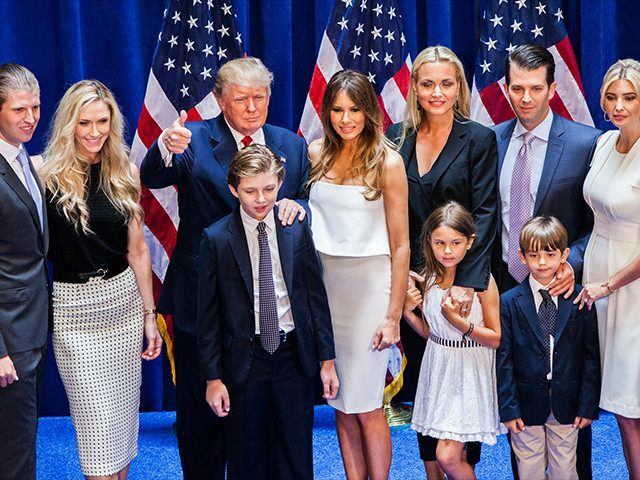 Donald Trump’s daughter-in-law Lara Trump spoke to Breitbart on Tuesday afternoon, with just hours left before polls closed on Election Day, explaining that she feels a sense of calm knowing the family did all they could to get her father-in-law elected President of the United States. “There’s actually an odd sense of calm that I have, and I think it comes from knowing that really that we all did everything we could and we all really gave it our best out on the campaign trail. Now, it’s up to the voters. We feel good about that,” she added. Her father-in-law posted on Twitter that he will be watching the results from Trump Tower with his family.